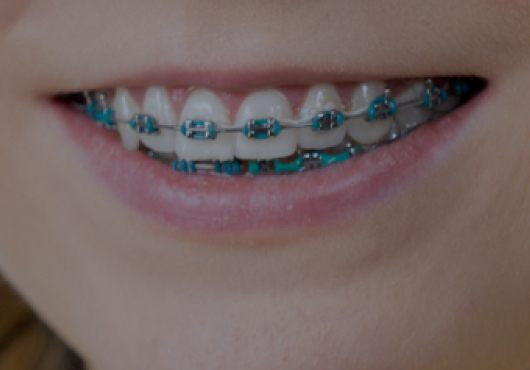 There are plenty of ways to get that picture perfect smile you’ve always dreamed of without the inconvenience and embarrassment of traditional braces. Two of the leading alternatives to traditional metal braces are ClearCorrect™ and Invisalign. Both are a series of custom-fit aligners intended to gradually move your teeth into the correct place. An unlimited number of aligners, which is great if your teeth need a lot of work prior to being straightened. In this plan, Dr. Yazar will use however many aligners are necessary for a period of three years to ensure your teeth are absolutely perfect. Limited 12, which uses twelve aligners to move your teeth gently into place. Limited 6, which uses only six sets of aligners to make minor adjustments or fix teeth that have shifted out of place after the use of braces. Furthermore, ClearCorrect™ has an economic advantage over Invisalign as well, depending on the situation. Treatment is less costly from the onset, and if you don’t require a large amount of adjustment with your clear aligners, this lifetime orthodontic benefit is the way to go. 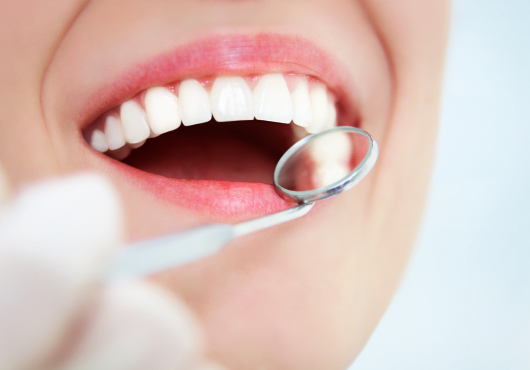 Your ideal smile is merely a phone call away. 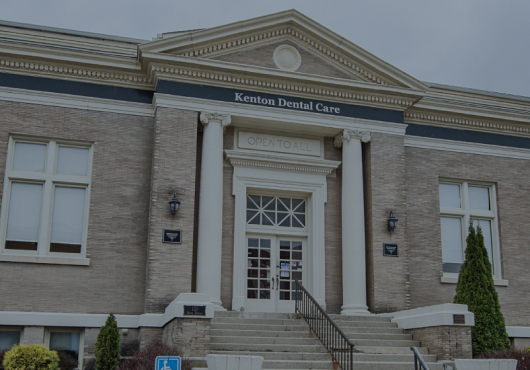 Dr. Yazar and the entire professional team at Kenton Dental Care want to map out a treatment plan of gradual adjustments that take your teeth from where they are currently to where you want them to be. With ClearCorrect™, your initial visit with us will show you why they’re the proven, effortless convenience you’ve always wanted. Out of sight, out of mind, that’s the ClearCorrect™ answer to straightening your teeth.